Here we are on the last day of the month and that means time for the January edition of The 12 Kits of Occasions! 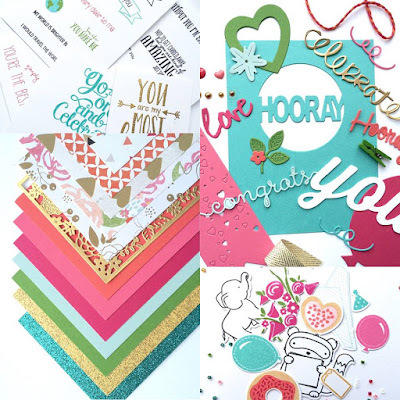 Lindsey is our hostess again this month and she sent each of use a kit that was just loaded with the most fun and playful stamped images, die cuts, pretty papers and embellishments. 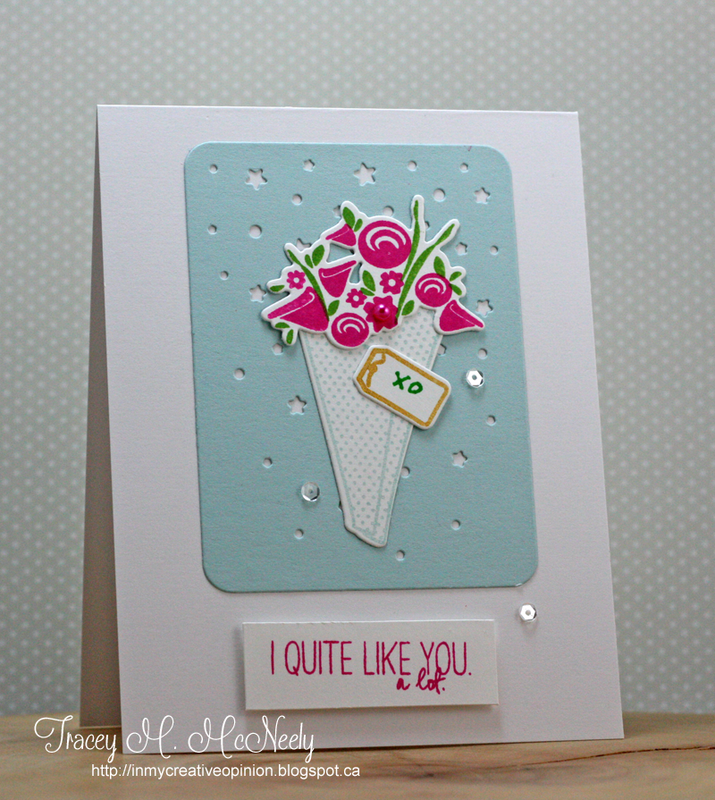 I could have easily created double the amount of cards that I did but it is always fun to hold back and wait to see what every one else did with their kit and then CASE some of their cards. Happy Friday! 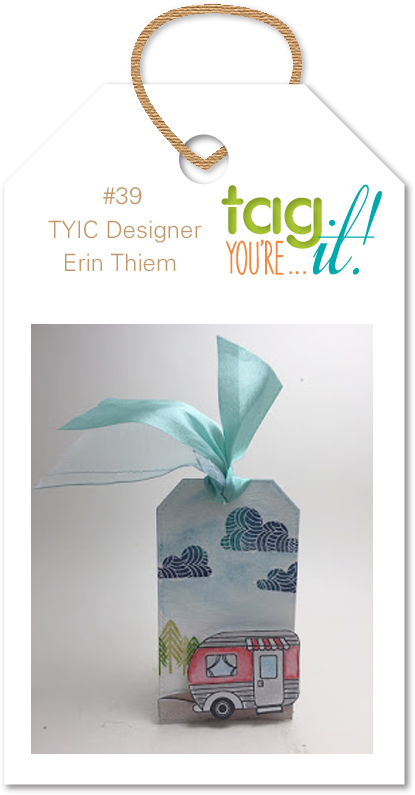 We are half way through Challenge #39 at Tag You're It and today I have a tag to share with you based on Erin's inspiration. My husband grew up in a family where they did lots of camping, my family had a cottage on the lake so I had never gone camping. Before kids and being the good sport that I am we did a camping trip with a tent once! It was an epic fail, it rained all weekend and it was miserable and damp. I vowed never to go camping again. When the kids were small though we wanted to travel, so we comprimised bought a travel trailer. 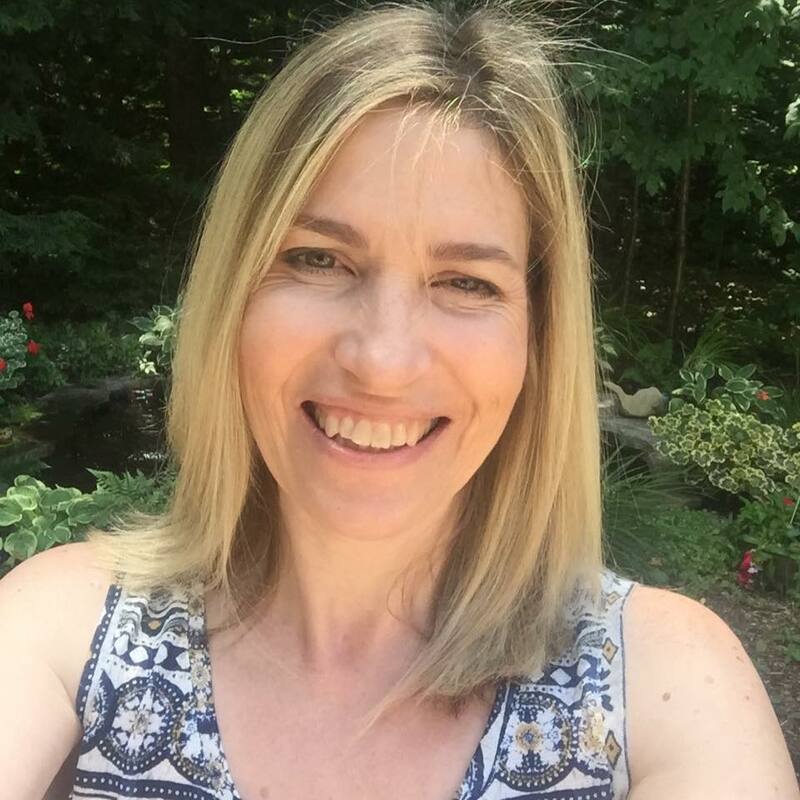 We had a kitchen, a bathroom, beds and air conditioning which made me a happy camper and allowed us to travel extensively all over Canada and the U.S. 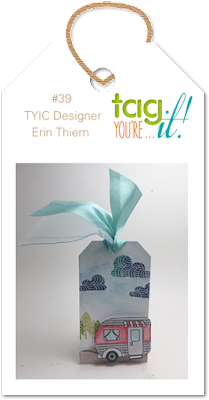 Inspired by Erin I made a tag today with Lawn Fawn's Happy Trails, because of all my fond memories of camping with our kids. 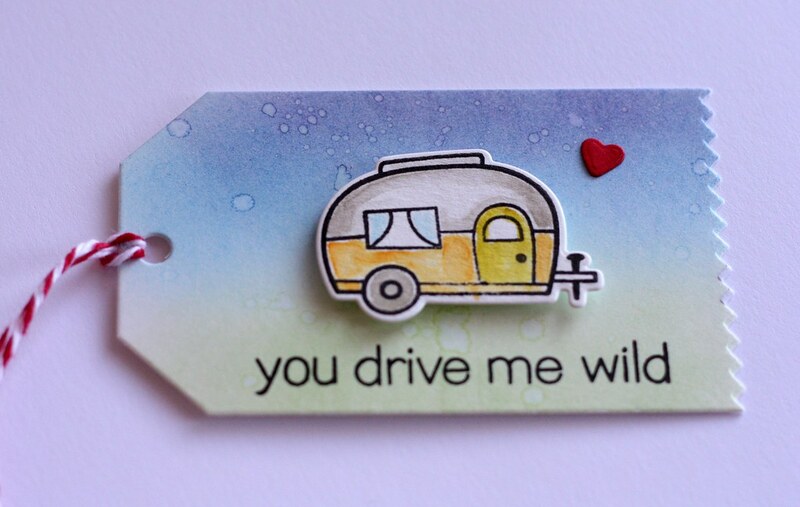 I sponged Distress Ink onto a watercolour paper tag and flicked some water on it (have you been seeing a theme with me here-lol) and then I stamped the cute trailer also on watercolour paper and then watercoloured it with Distress Inks. For my card today I sponged Worn Lipstick on a watercolour panel and flicked some water on to it so it would react with the ink. Worn Lipstick you ask? I shocked everyone the other day when I said that I didn't have that colour! 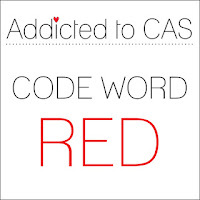 I had to rectify that. 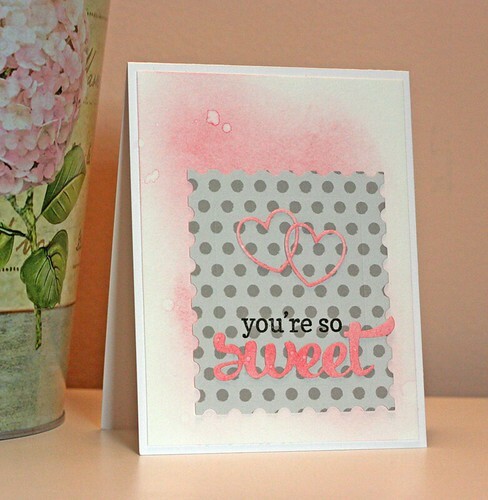 Then I cut a piece of MFT Stamps Painted Prints Smitten patterned paper using the Reverse Confetti Stamped Note Confetti Cut. 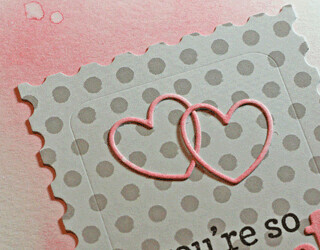 I sponsged some more watercoloured paper to die cut both the hearts and the 'sweet' lovely word. It's time for this weeks new Cue Card at CASology. 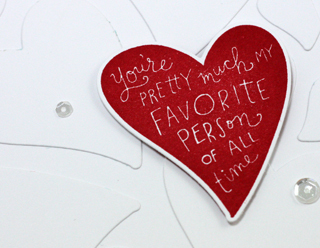 I created another Valentine using a Reverse Confetti set with some of the sweetest sentiments. 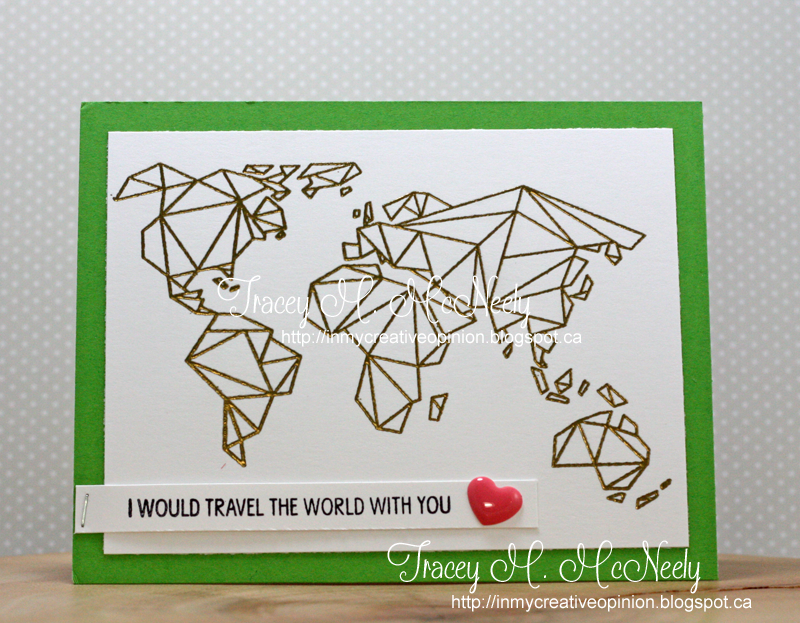 When this set was released last year I took note that some of the designers die cut some of the cut hearts in white to create a white or white background. 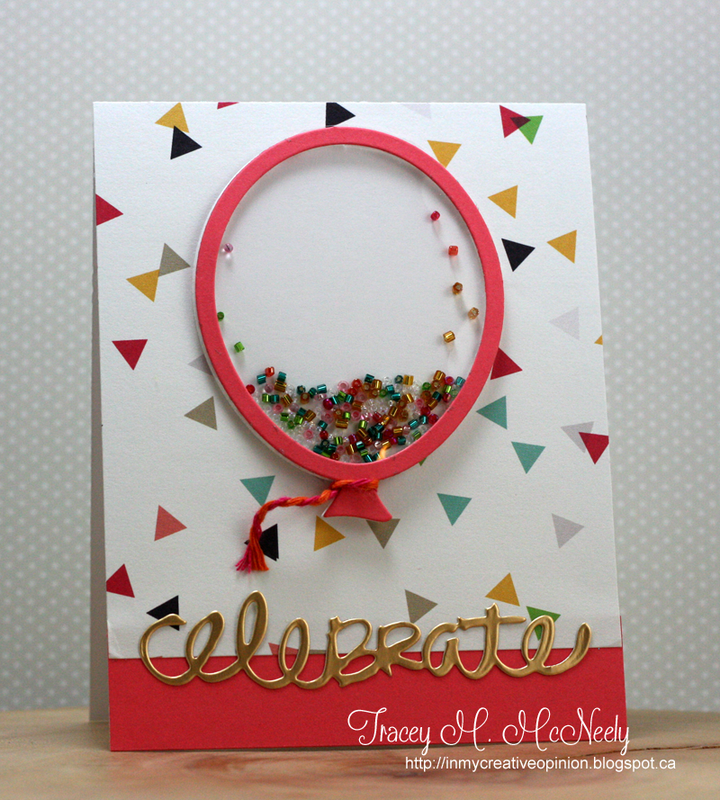 By doing this it adds interest to your design without adding clutter to distract from your focal image that can happen when you use some patterned papers. 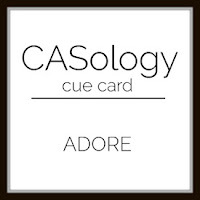 Head over to CASology to see what the rest of the Design Team created this week. Hope to see you play along with us. 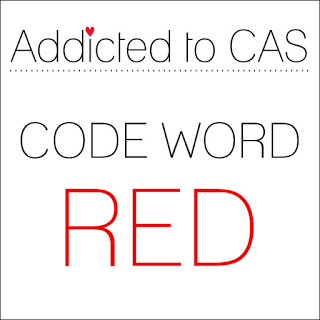 I am also submitting this card to Addicted to CAS - Red! 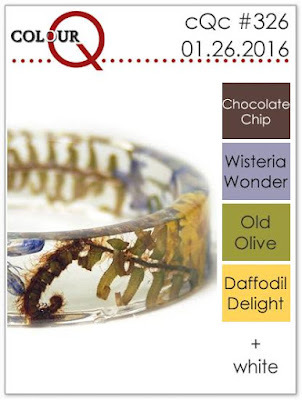 Time for this week's new colour palette from the colourQ! 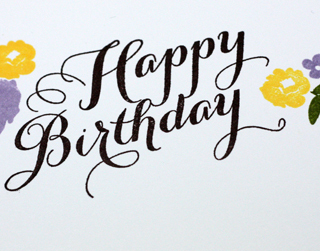 With the cards in my stash, I am running low on Birthday cards. I actually need to sit down and go through cards that I have made and drop some off to the local hospital and some of the senior's residences. 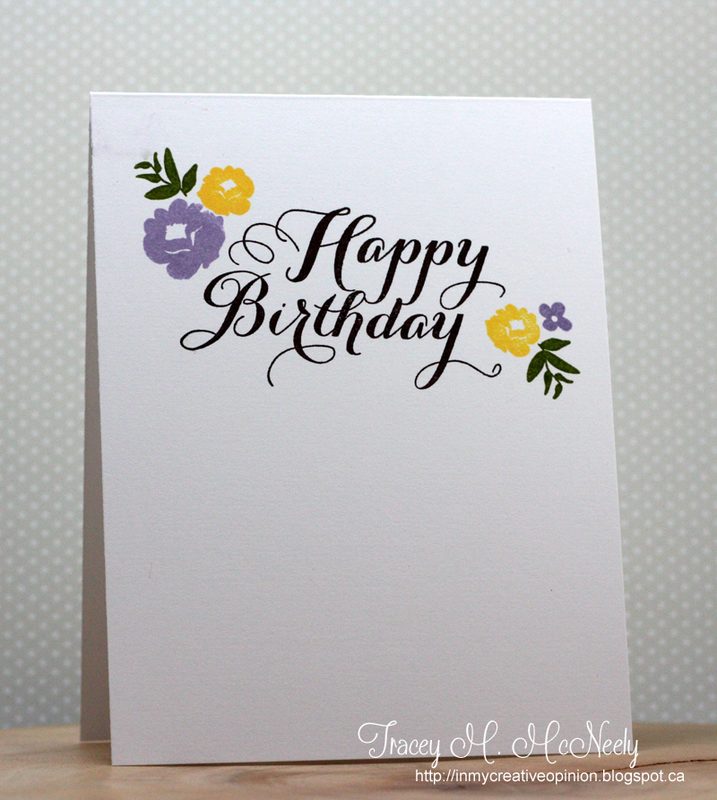 My card today was made with Papertrey Ink's Graceful Greetings stamp set. This was one of the sets that was in that missing moving box, so it was nice to show it some love for this week's colourQ. Pop over to the colourQ and see what the rest of the team has to inspire you with. 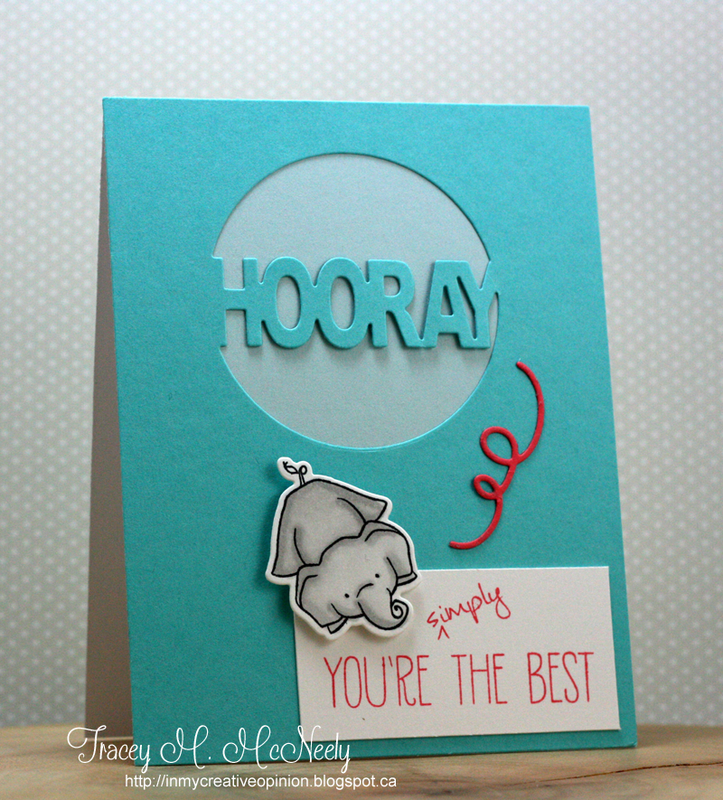 I have a card today for the January Essentials by Ellen Pinsights Challenge. You could go so many directions with this one but I knew I wanted to go with the colours, do some ink smooshing and I wanted to go with a wedding theme. What I discovered is that I need to go shopping for a couple more Distress Inks--how could I not have Worn Lipstick? I inked up my craft sheet with Spun Sugar and Fired Brick, spritzed some water and smooshing my watercolour paper into it. It took a few tries before I got the tones that I was looking for. 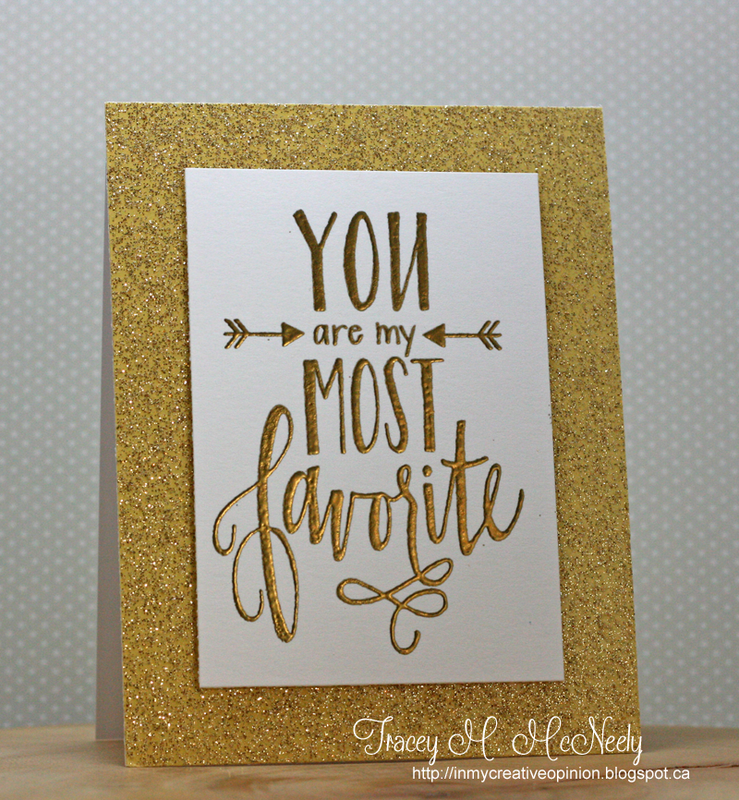 I stamped, gold embossed and die cut some flowers from Bohemian Garden then my sentiment also embossed in gold. 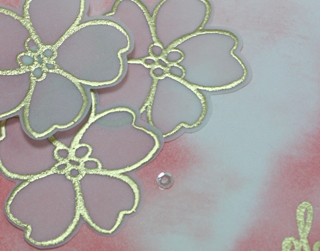 I adhered the flowers to the panel and added a few clear sequins--done! 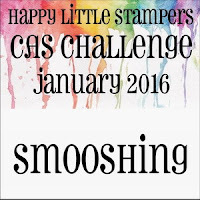 I am also submitting this to Happy Little Stampers January CAS Challenge - Smooshing.